DOWNERS GROVE, Illinois—The DuPage Foundation’s newest initiative, Arts DuPage, is excited to launch its new monthly e-newsletter, Arts Alive! The holiday season is rapidly approaching. Want to stay in the arts loop and receive ideas for fun activities in our area? Click here to subscribe to our email list. 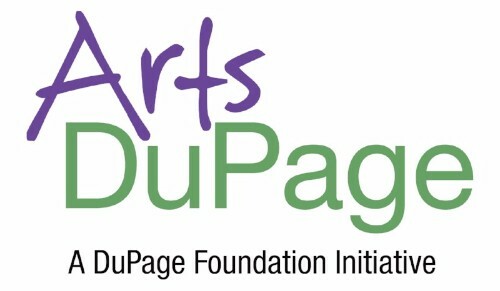 Arts DuPage has also contracted with Matt Biespiel, a Chicago-area branding consultant, to design strategic branding messaging for the initiative. 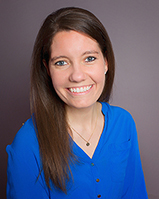 Biespiel will be conducting phone interviews with Advisory Committee members and then inviting the interviewees and other Foundation friends to participate in a one-day workshop. Arts DuPage is a county-wide arts council focused on promoting creativity and nurturing engagement and investment in the arts throughout DuPage. “Thanks to a generous commitment from an anonymous donor, all expenses for the first three years of this exciting initiative will be underwritten,” said Dave McGowan, Foundation president & CEO. “By providing the public with comprehensive information about what to do and where to go for unique cultural experiences, the Foundation hopes to inspire greater participation in the arts and creativity throughout DuPage County.